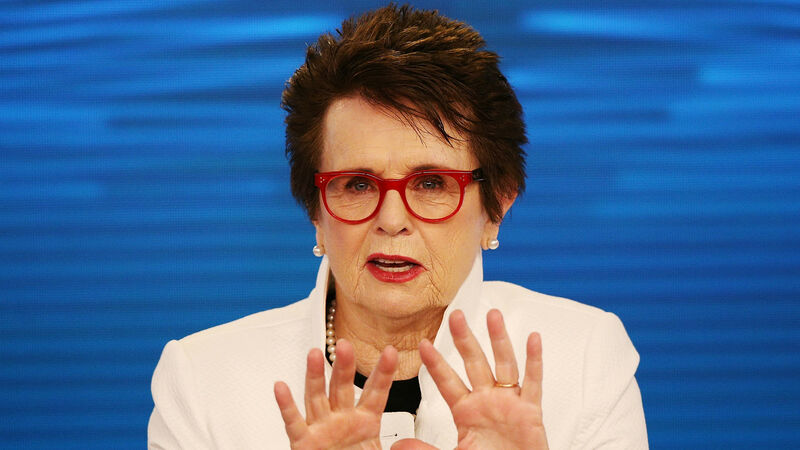 Tennis icon and Southern California native Billie Jean King is taking on a new role as she and longtime partner Ilana Kloss are joining the Dodgers ownership group, the team announced Thursday. “As someone born, raised and educated in Southern California, it is an honor to be part of the Dodger ownership group,” King said in a press release. The two officially will be announced as co-owners Friday at Dodger Stadium before the team’s game against the Padres. There also will be a press conference Friday where King, Walter and CEO Stan Kasten are scheduled to speak.